CCTV images have been released of a one-legged drug dealer who has been a fugitive for more than a year and is now believed to be on the run in Ireland. 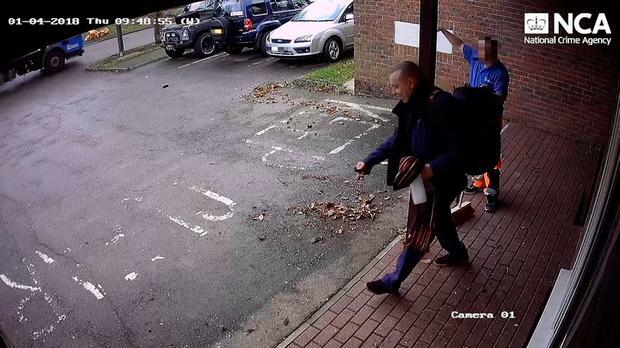 Yesterday, the UK’s National Crime Agency (NCA) released CCTV footage of him leaving his home on January 5 last year as investigators continue to try to track him down. The clip shows him chatting to a workman and getting into his white Audi Q3, which has the registration number EF66 ZWR. The NCA said he has family in Northern Ireland, the Republic of Ireland, Canada and Thailand. A week after he disappeared, his car was driven back to his home in Essex. 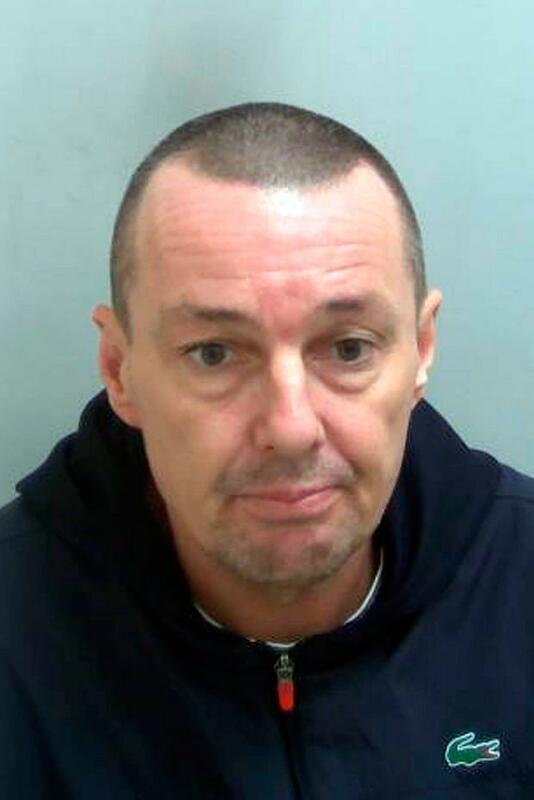 “Wakeling has been on the run for well over a year now and knows we are still looking for him,” said NCA operations manager Paul Green. “Anyone helping Wakeling or actively frustrating our efforts to find him could be arrested for assisting an offender. Conor Feehan Gardai investigating a shooting in the M1 Business Park in Drogheda on February 26 have arrested four men in an operation this morning.